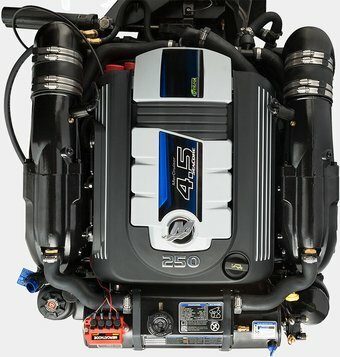 FCJ Marine is a proud authorized dealer of Mercury Marine Outboards and Mercury MerCruiser Inboard Engines. Our certified technicians and mechanics service and re-power boats with all size horse-powered marine motors. Built Tough for reliable, long lasting performance. From 2.5 to 350 Horsepower.